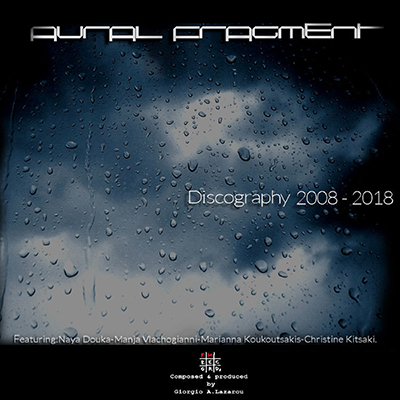 The new album of Electronic Music composer AURAL FRAGMENT, entitled “Discography”, includes twenty (20) selected Tracks of the ten (10) Albums of the composer, that were released in digital format from 2008 to 2018. 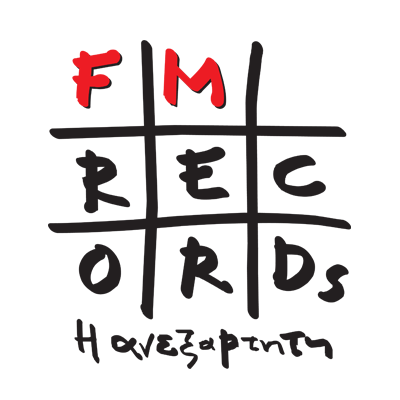 The album is dedicated to his ten years collaboration with the records label FM RECORDS. Marianna Koukoutsakis – Evdokia Moisidou – Stefi Adamopoulou. Nikos Provanas – Dinos Kosmopoulos. The visual arts of the album “Landscapes trilogy”, were created by Constantine Eleftheriadis. The visual arts of the albums: “Return to space Part 1,2,3”, “Summer Song”, “Oceanic”, “Air” and “Discography”, were created by Secret Missions Art. Programming, sounds, mixing and final sound processing, took place at LeadVoice Studios. Artworks : Constantine Eleutheriades – Secret missions arts. Programming, sound, mixing and mastering took place at Leadvoice Studios. Γράψτε μας και θα επικοικωνήσουμε μαζί σας το συντομότερο!